Dynasty Offseason/Best Ball Draft Guide is now available. Bundle and save! Get the app for direct messaging, chatting and real-time updates! 🏈 AVAILABLE NOW: College Football Metrics, 2019! 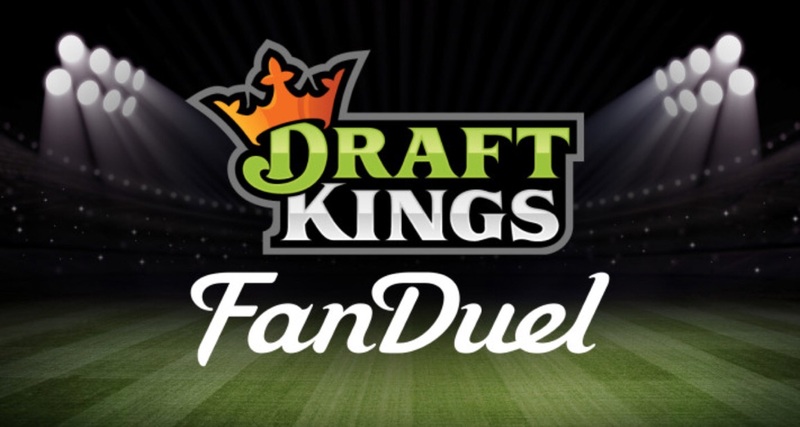 🏈 + 2019 Dynasty Offseason & Best Ball Draft Guide! 🏈 BUNDLE and save! 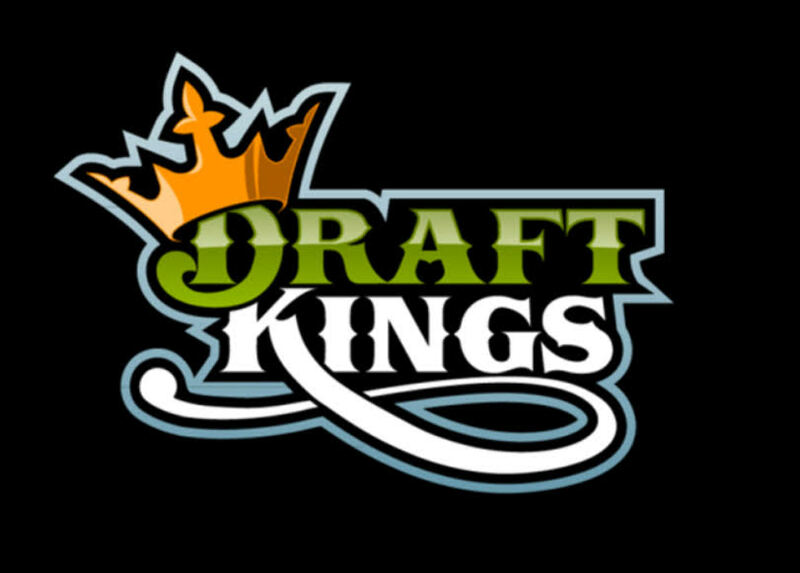 🏈 Heavily Discounted 2018 Dynasty Stash 🏈 2018 IN SEASON PREMIUM and 2018 Draft Guide also available for review! Want to save $$? Buy the NEW 2019 College Football Metrics bundled with Dynasty Offseason & Best Ball Draft Guide - stay ahead of the mainstream! 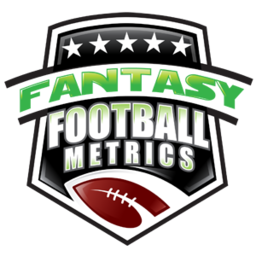 Download the Fantasy Football Metrics App Free, available in the Apple and Android Store >> Visit the Subscription page to see our array of products and choose what works best for you! ❓ Having trouble logging in? Contact us by filling out the support form and we'll help!